KSN 0/Synchro: Tap size: M1 to M10 or No. 1 to 5/16"
KSN 1/Synchro: Tap size:M4 to M12 or No.8 to 1/2"
KSN 3/Synchro: Tap size:M4 to M20 or No. 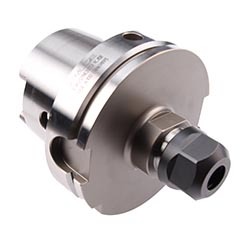 8 to 3/4"
KSN 4/Synchro: Tap size:M10 to M30 or 3/8" to 1 1/4"